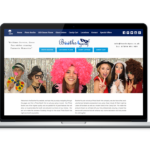 Fun-filled memories for any birthday party, communion or christening. 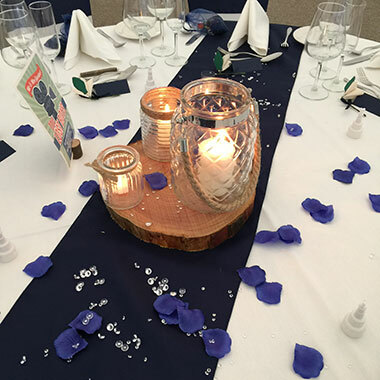 Kids always love our products when they are at weddings or parties so why not give them a special surprise at their birthday party, christening or communion. 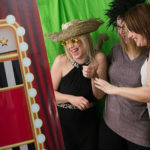 Whether it’s keeping them entertained in one our fantastic photo booths, putting their name in lights, letting them bust a move on an LED dance floor or filling up their sweety bags from our candy cart we promise you, they’ll love it! Creating and capturing memories to last a lifetime. How many Kids Events have been and gone with hardly any photos taken to remember them by… This year can be different! 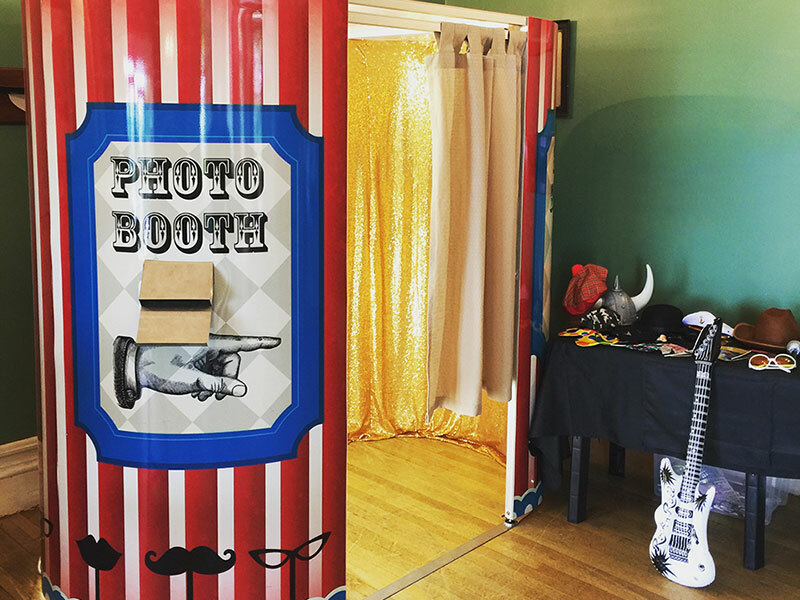 A photo booth makes it dead easy, so sit back and relax and let us take care of that for you. 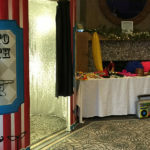 We set up and staff the booth ensuring everyone has a fantastic time – the big kids as well! With a great range of props and brilliant quality pictures, great fun and laughter is guaranteed. Make them feel extra special. Fantastic addition to any room, enhancing the decoration and adding a little extra glamour. Fantastic for a photo opportunity; you’ll go posting crazy on Facebook, Twitter and Instagram! We don’t just stop at letters and numbers, we also have small love hearts, stars, giant movie signs and even a 4ft cross, perfect for communions or christenings. For those with a sweet tooth, our candy carts are the perfect option. 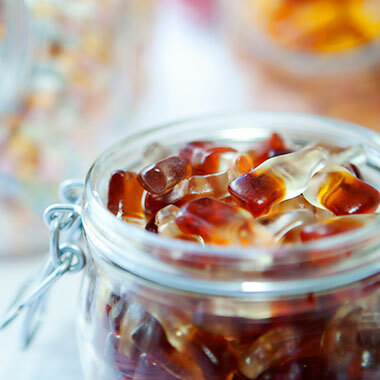 10–12 of their favourite sweets in a candy cart, internally lit bringing out the colour of all the sweets and adding to the decoration at your venue. All you do is choose the sweets! 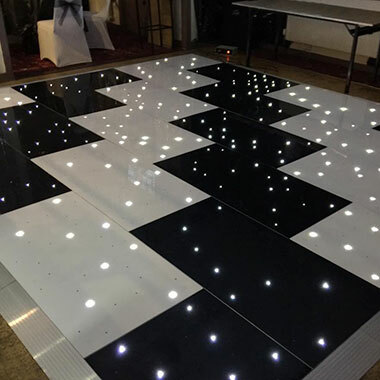 The must-have accessory – an LED dance floor is the ultimate room decoration! It’s the perfect platform to show off those dance moves. 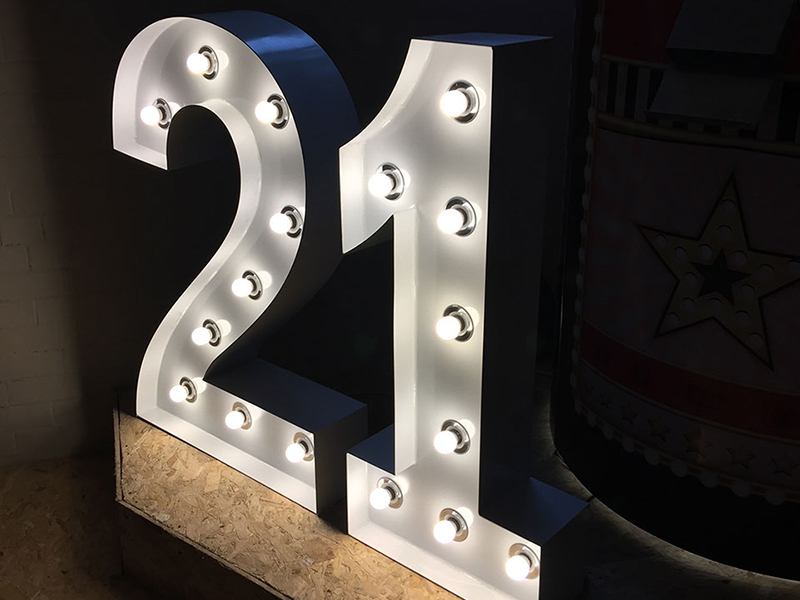 Make your party stand out from the rest and light-up the face of the special guest on their special day. Turn those drab magnolia walls into a vibrant wash of colour with our mood lighting, it can make a huge difference to a room! And adding decoration to the tables and chairs can really finish a room off. Go that extra mile and give them a day to remember.